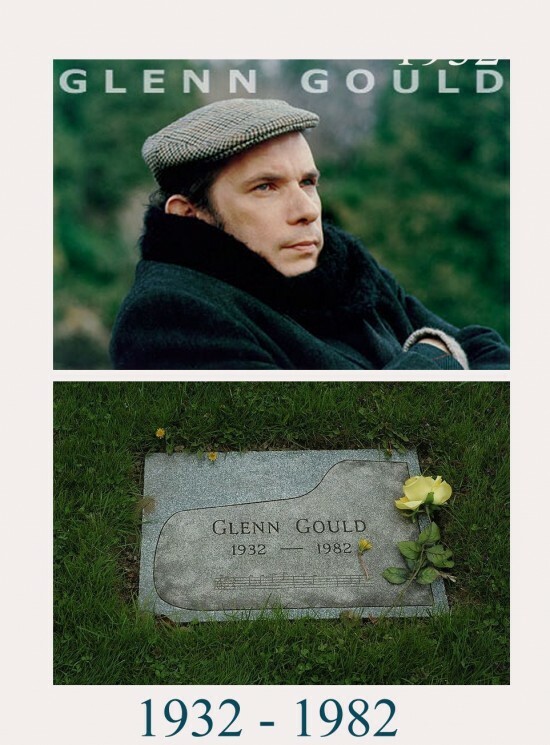 Glenn Gould died of a stroke on October 4, 1982, and was laid to rest in Mount Pleasant Cemetery in Toronto, Ontario, Canada. 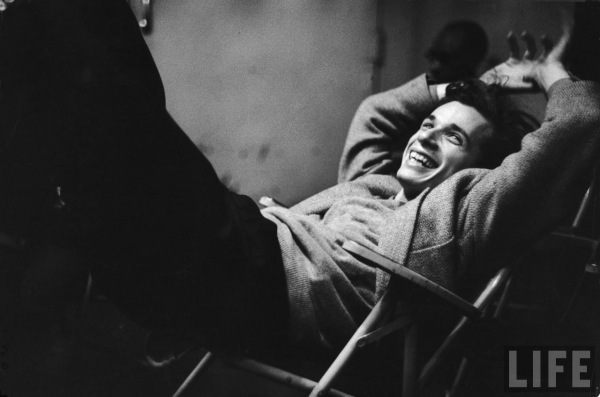 Glenn Gould archive here (many fun links – Glenn loved Soseki Natsum). 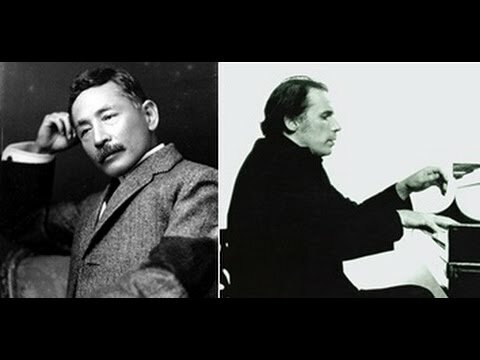 Soseki’s novel was not only to become Gould’s favorite book (previously it had been Thomas Mann’s 1924 novel “The Magic Mountain”), but one that would obsess him for the last 15 years of his life. 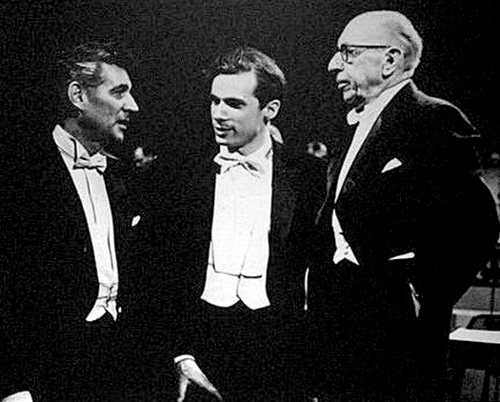 Despite having no particular interest in Japan, nor having ever visited, Gould ended up owning four copies of the book, two in English and, unexpectedly, two in Japanese. He owned the English translations of Soseki’s other novels and had more of the Japanese novelist’s books in his library than those of any other writer. To his cousin, Jessie Greig — the person closest to him throughout his life — he expressed his love for “The Three-Cornered World” by reading the entire novel out to her over the telephone over the course of two evenings. 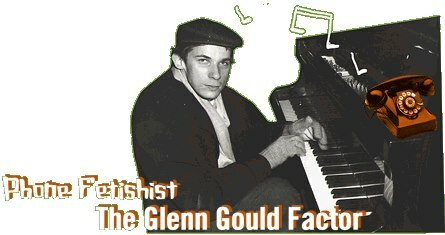 Thanks to David Ehrenstein (who called Glenn as the gayest straight man who ever breathed) ..
* The Glenn Gould Reader. p. 438. New York: Knopf. 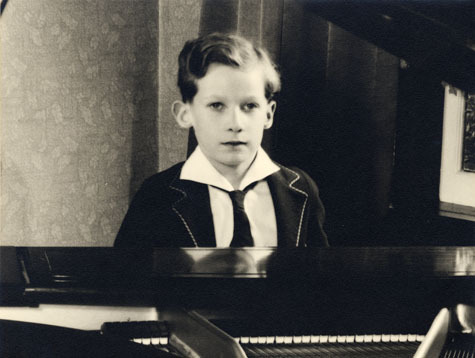 Dimitri Shostakovich and Rameau were all born on September 25. Thanks to Tiina Komulainen for the above link. 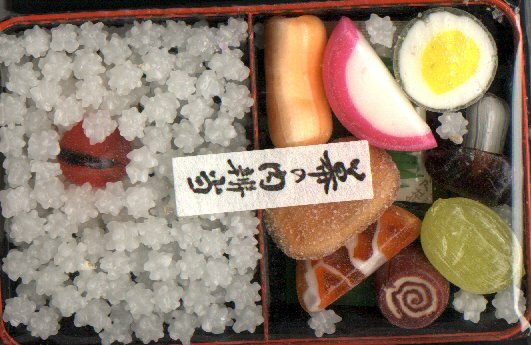 Glenn as Umeboshi and his idea of North. 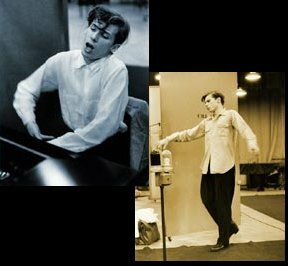 Glenn Gould’s birthday today (Sept 25, 1932, Glenn was a Libra/Monkey – a glib manipulator). 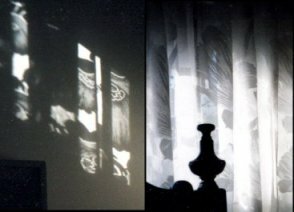 Photo collage by a Canadian poet, P.R. Pottelberg (From an ill fated project of mine called icON cOFFin – background images comprise of miniture candy bento, and nothing to do with global warming or the Penguins ). Prodigy The twenty-fifth of September. No Cake, No candles. No celebration. Instead this … this inconsolable longing. Puritan It was a test. A chance to look at myself on the barren heath, so to speak. Progidy I feel like I’m circling above my childhood, never finding a place to land except…..
Puritan (gaining conviction) The idea of solitude was with me from the very beginning. Isolation was a doorway to ecstasy. The Perfectionist I believe that all the spiritual energy that has ever been is with us now, radient and invisible. We should not confuse ourselves with these bodies. I am not this body. I am an electromagnectic field that animates this body. 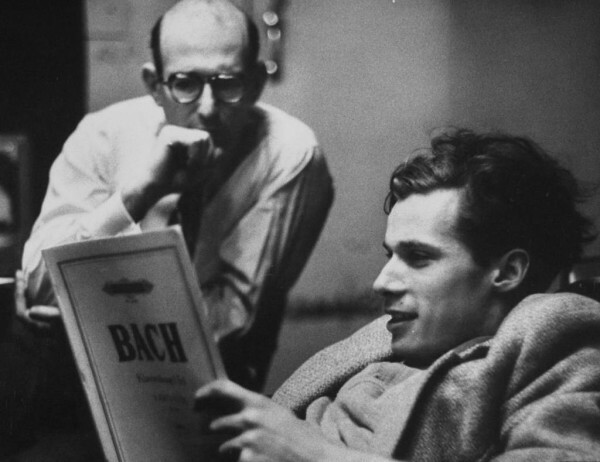 “Phil: Was there ever any kind of relationship between Glenn Gould and John Cage?